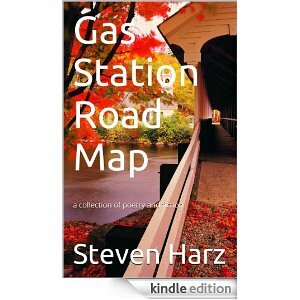 Since I’m a big Steely Dan fan I, of course, love this review I received for my book “Gas Station Road Map”! Steven Harz takes me back to a time when Steely Dan was on the radio and I was finding myself as a person. Very insightful and very talented. Looking forward to more of his work.